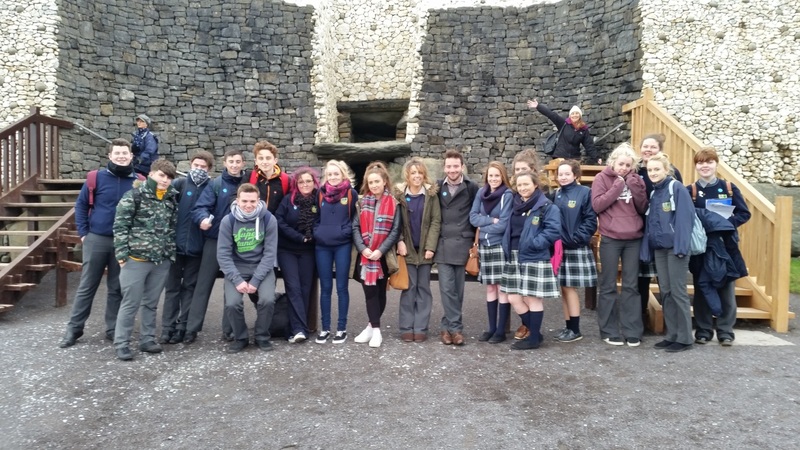 The 5th and 6th year art pupils recently enjoyed a trip to the Megalithic site of Newgrange in Co. Meath. Pupil`s got to enjoy a DVD presentation about the site and wonder around the fantastic visitors centre. They were then bused out to visit the monument. Pupils were given a guided tour and were treated to a re-enactment of how the light box works on the Winter Solstice. There was just enough time for a bit of shopping in the tourist shop and a quick lunch before heading home. 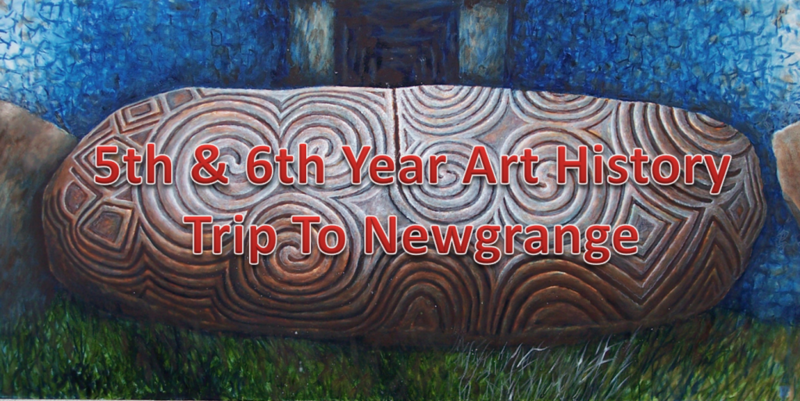 Thankfully the weather was on our side and the pupil`s got to enjoy a great day out! !